Established in 1979, Arthur G was first and foremost born out of a passion for beautiful furniture and the craft of furniture making by, Arthur Georgopoulos. In true Australian fashion, the first seeds were sown in the garage of his family home in Melbourne. Today, Arthur G incorporates large scale manufacturing facilities in the nearby suburb of Huntingdale, with all facets of production remaining proudly in Australia. With burgeoning international markets, it is this level of quality design and make which continues to find appreciative and discerning audiences around the world. 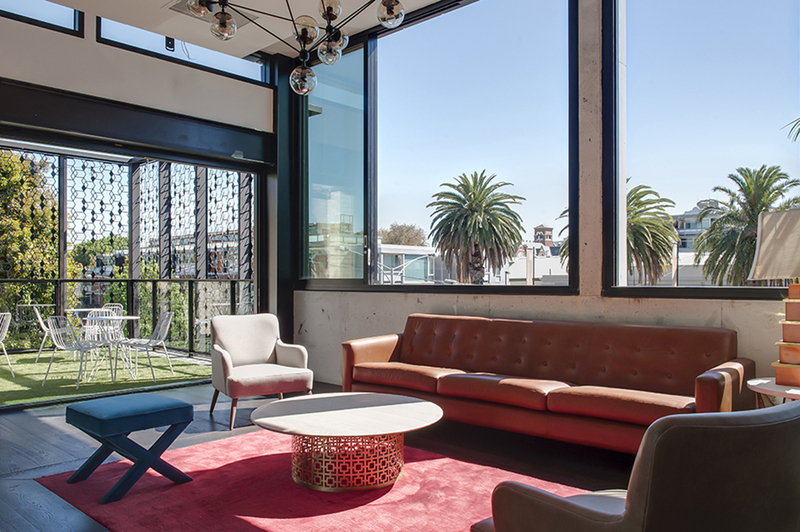 Arthur G showrooms can be found in Melbourne, Sydney and Perth, with an Arthur G Studio located at Transforma Furniture in Adelaide. Select additional stockists can be viewed here. Arthur G furniture comes with a 10 year structural guarantee. Only the very best quality raw materials sourced from local and international suppliers, coupled with the most exquisite fabrics and natural leathers from around the world are used in the crafting of each and every piece. Arthur G Designs allows for customers to return their preloved pieces (at their own cost) for recycling with no additional charge. Arthur G furniture is truly an investment in timeless design. 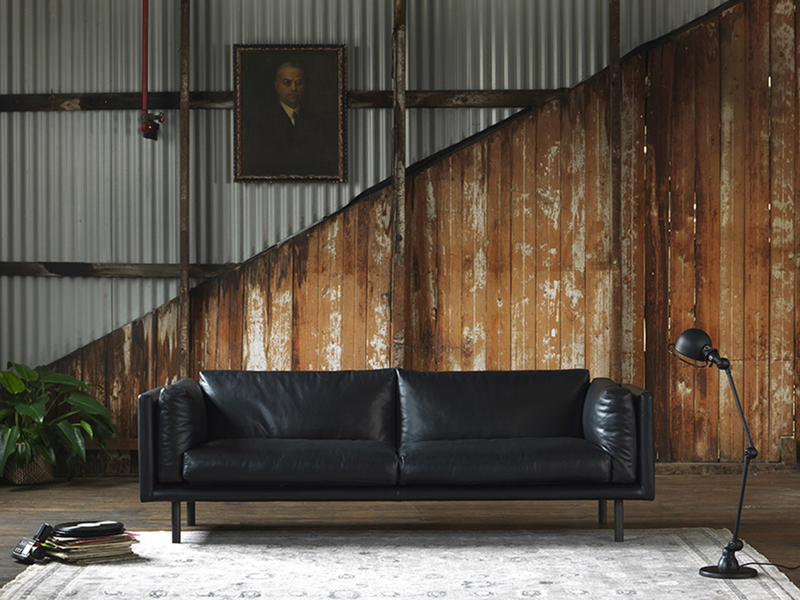 Manufactured in Melbourne by our highly skilled and passionate team, the entire Arthur G range is created with the utmost respect for material and process. 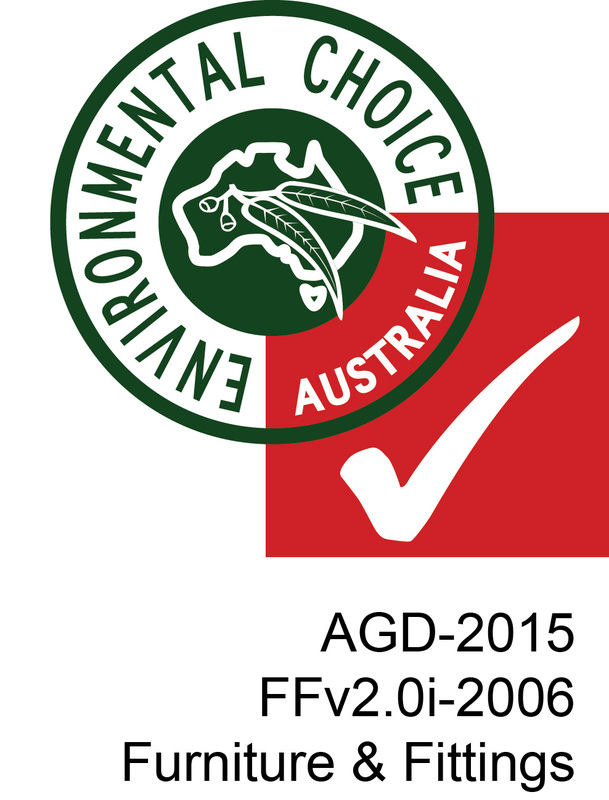 Arthur G is a proud recipients of the GECA 2008 Environmental Choice (Award) and Label, and we continue to promote and maintain sustainable work practices throughout all aspects of our design and manufacturing processes. We use the highest quality Victorian hardwood (solid timber) in the construction of all of our frames, providing the best balance between strength and versatility. This compliments our robust and durable suspension system, with Black Cat webbing in each base construction, and elastobelt webbing in the backs of our designs. Our furniture is saddle-stitched by hand, and reinforced to ensure stitching retains its shape and strength. Seat Cushion interiors are made using Enduro foam featuring various density options; 100 density (medium) and 130 density (firm). Super soft foams are used for all back cushions, offering durability and comfort in equal measure. Also available is feather wrap cushions for that extra level of sumptuous comfort. The brand continues to strengthen and evolve, with the range striking a sophisticated balance between both the classical and contemporary ends of the design spectrum. 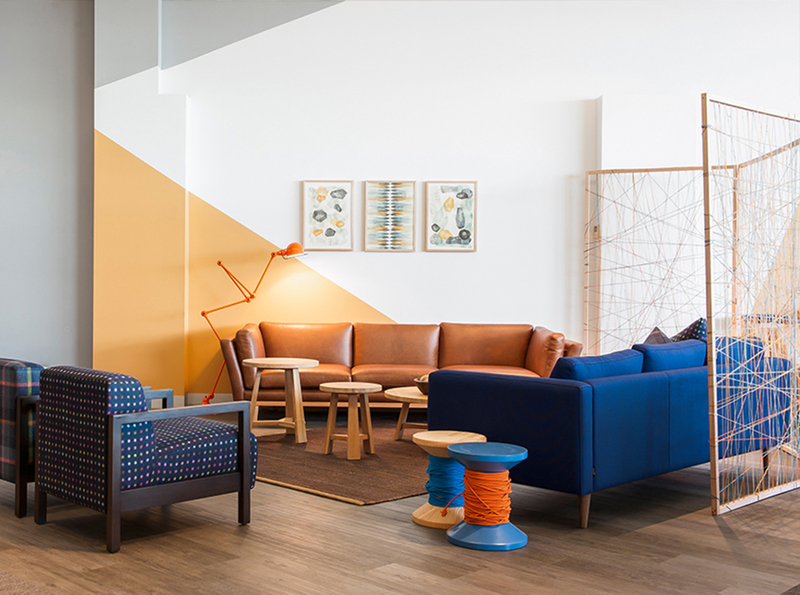 All Arthur G pieces are made in Melbourne by our highly skilled team which represents over 30 years of manufacturing experience in the design and development of quality furniture. 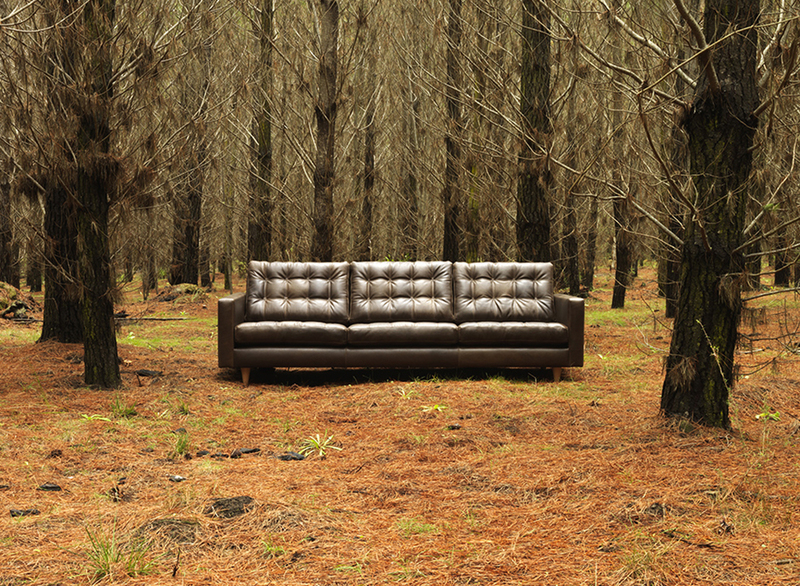 We use a variety of full grain leathers - from semi to full aniline - with the entire range offering all the natural characteristics found in only the finest quality cow hide. More recently Arthur G has collaborated with some of the best designers and interior architects in the creation of exclusive and limited edition collections, including Diane Bergeron with her award winning and American inspired range of sofas, armchairs and ottomans, and Alexander Lotersztain and the truly versatile modular seating range, Ofset. We proudly offer a 10 year structural guarantee from date of purchase on all Arthur G manufactured product. However, this excludes damage caused by accident, misuse or neglect, and does not extend to leather and fabrics, or normal wear and tear. This guarantee applies to the original purchaser (non-transferable or assignable) and from an authorised Arthur G retailer only. All claims remain the responsibility of the purchaser, unless the manufacturer determines otherwise. Should you have any queries, please contact our after sales service team for assistance.